Team Fanok LLC provides complete warehousing and distribution service for both large and small businesses. Our modern warehouse is located in Secaucus NJ conveniently located to Port Newark, Northern New Jersey and New York Metropolitan areas. 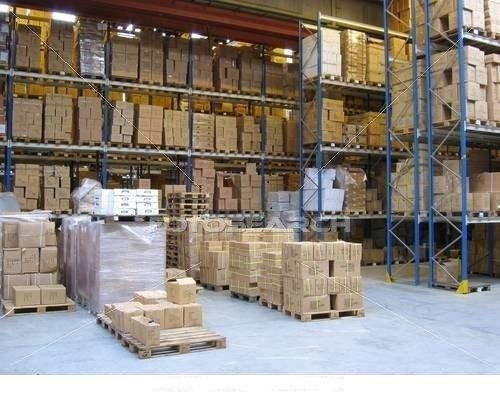 The warehouse is equipped to accommodate most product configurations including pallet racking, floor, bin, bulk floor, shelving and broken case storage. Racking will be constructed and/or modified to efficiently accommodate your products. We provide both long and short-term storage solutions. Security of your products while stored in our warehouse is protected 24x7 by fire prevention and surveillance systems. In addition, Team Fanok has controlled areas available for your engineers to conduct product inspections, testing and modifications. Controlled area may be constructed for customer display areas if required.